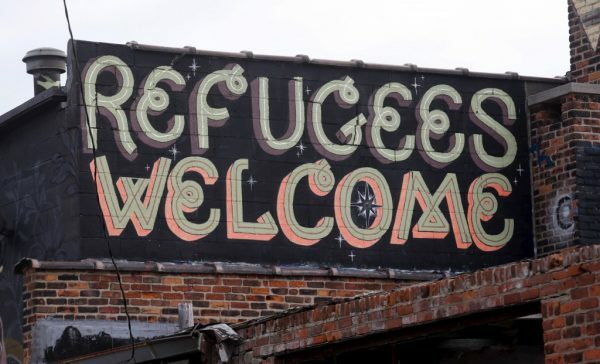 Refugees who are arriving in the US are eligible for many private and public benefits. They include resettlement assistance as well as other medical, financial assistance and special assistance for their minor children. Many refugees who are arriving in the US are paired with private agencies for certain assistance. These agencies are coordinated through the State Department and provide assistance through many local affiliates. Their assistance may take place within the first 30-90 days of arrival of a refugee in the US. Public refugee programs are aimed at providing basic assistance for education, living expenses, and medical services. They can last up to eight months but may extend for longer period. Level of assistance depends on the State a refugee elect to live. Refugees under the age of 18 can go to public primary and secondary school free of charge. Once a refugee receives authorization for employment they will be protected under civil rights legislations. Unfortunately, they cannot work for the Federal government until they become a US citizen. In regard to travel, they can live outside the US for no more than one year and highly recommended that they obtain travel documentations prior to leaving the US.